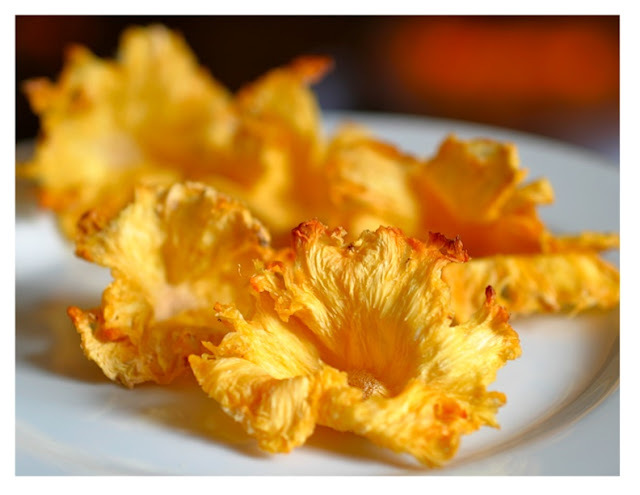 I love this idea I saw on Pinterest and couldn't wait to share the link on how to make these dried pineapple flowers. 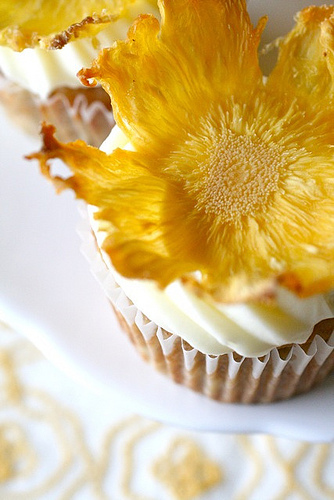 I often use nasturtiums from my garden to garnish cakes (see last week's Double Coconut Cake) and these are a lovely alternative. I love that they are edible as well. This concept was originally posted on Martha Stewart in 2003 and then Annie's Eats posted a great how-to demo in 2011. Click here to learn how to make them yourself and have fun!